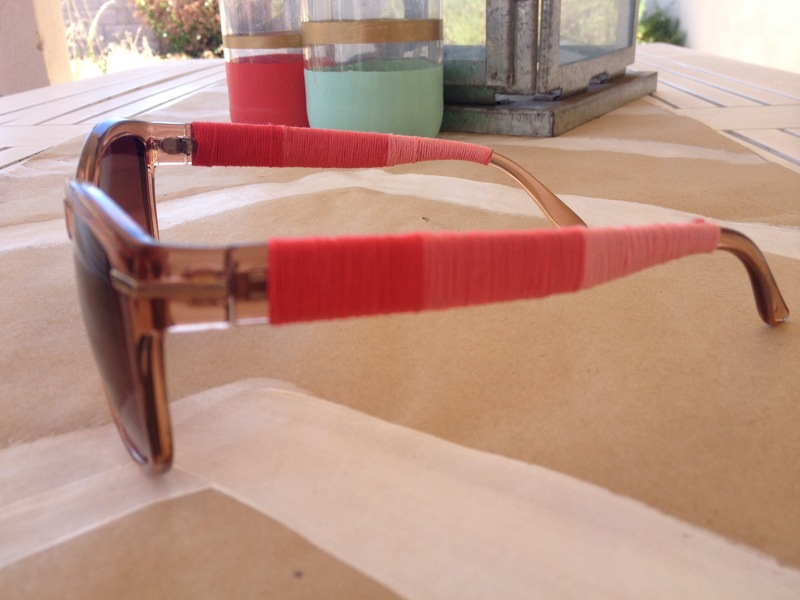 This DIY video shows you an easy way to add some color to an inexpensive pair of sunglasses. The best part is I have curated a kit so that you can easily replicate this craft at home, buy it here. Are you all interested in more kits like this? If so, please leave a comment and let me know!